Does the PTC has plans to support the Russian language (full translation of the user interface/menu; support for the Cyrillic letters in titles of files and in saving/opening paths) in a future release of Creo Illustrate? Any comments? 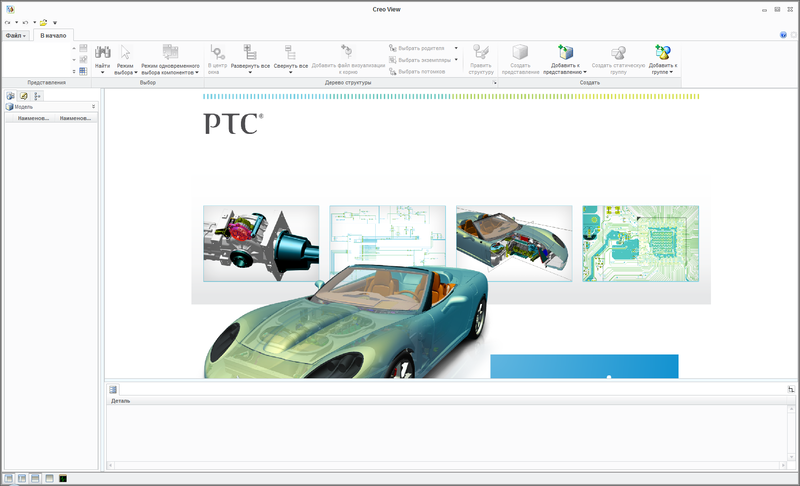 For example, Creo View 1.0 has a user interface that is fully localized in Russian language (as well it should be noted that Creo Illustrate uses the same engine as Creo View). Why that Pro/E (.prt) files (which are include Cyrillic fonts in the title of the file) aren't imported into Creo Illustrate (by using "File" -> "Import" -> "Embed"), but at the same time ProductView (.pvs) files with Cyrillic titles imported and work normally ? Both PRT and PVS parts files was created in Pro/E WF 5. Can anyone verify this?